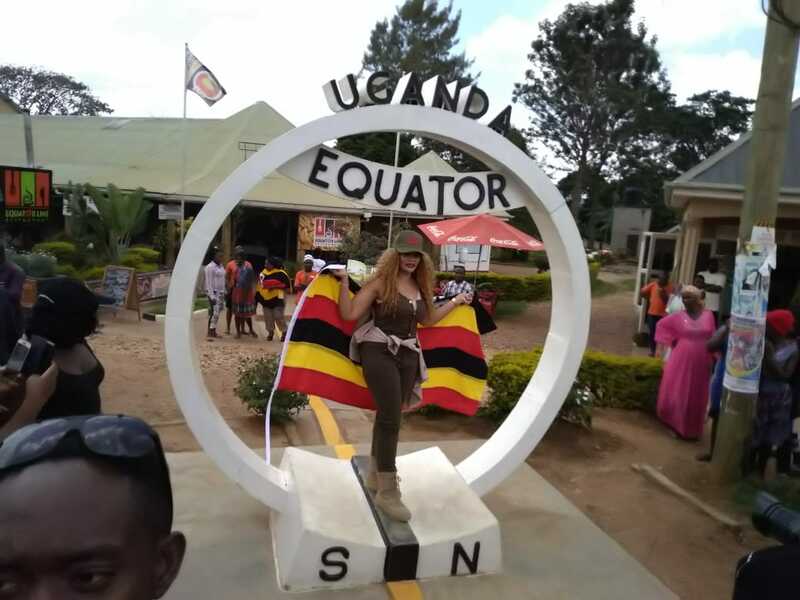 KAMPALA – As the country continues to market itself to the outside world, Sandra Katushabe, a Ugandan living in Belgium has been tapped a tourism ambassador to the European country. Upon her appointment, Katushabe vowed to actively raise Uganda’s flag. “I have a big network of friends and professional associates in Belgium. I will be pleased to represent my country at all events,” she said. The new tourism ambassador who has stayed in Belgium for 13 years has studied at Immaculate Heart Secondary School for O’level and Highway College, Makerere for A’level. She has also pursued a diploma in languages specializing in French and Dutch and a second diploma in Secretarial studies. She is fluent in Dutch, French and English. The state minister for tourism, Godfrey Kiwanda, handed Katushabe the national flag and assorted literature, including videos and books about Uganda. Kiwanda in an appointment to Katushabe, said the sector was relying on the expertise of tourism ambassadors to draw more tourists to Uganda. “With your love and knowledge about Uganda and through your various contacts and friendships in Belgium, we are confident that we will benefit greatly,” Katushabe’s letter reads in part. The use of good will ambassadors, Kiwanda said, will help Uganda to attain her goal of drawing four million tourists to the country by the year 2020. Good will ambassadors serve as volunteers and usually do not receive pay for their services, their only reward being the prestige that comes with the position. 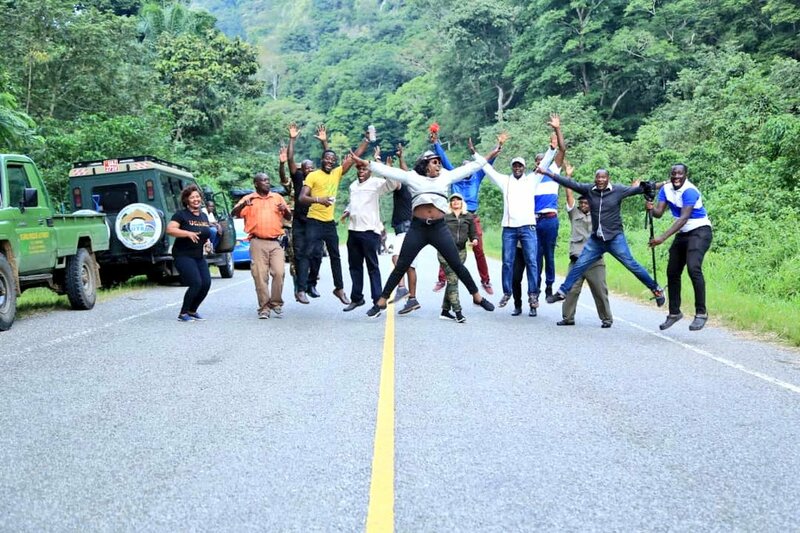 Earlier this month, the ministry enlisted socialite Zari for the ‘Tulambule’ campaign, a domestic tourism drive to draw Ugandans to local tourist attractions during the festive season. US rapper Kanye West and his wife, Kim Kardashian are expected to return to Uganda for their second visit, during which they will be named Uganda’s tourism ambassadors. Tourism is the leading foreign exchange earner, generating $1.43b (sh5.4 trillion), followed by remittances of Ugandans working abroad at $1.2b (sh4.5 trillion) in 2017. Earnings from tourism exports have grown from sh5.1 trillion to sh5.4 trillion over the same period. Uganda targets to increase earnings from tourism to sh10m by 2020. YEAR ENDER: How Abenakyo made history for Uganda, Africa, What next?